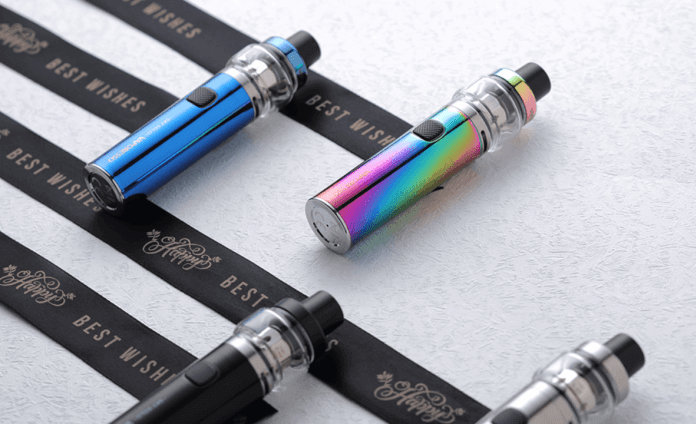 A descendant of the QF Solo, Vaporesso‘s new Sky Solo is an all-in-one ecig for beginners who want more power than a pen-vape. The battery unit delivers up to 90 watts, and produces an impressive level of vapour given its compact form. Measured at 26 mm in diameter and about 10 cm in length, you won’t even realize it’s in your pocket. And when it comes to flavour, you won’t be disappointed. 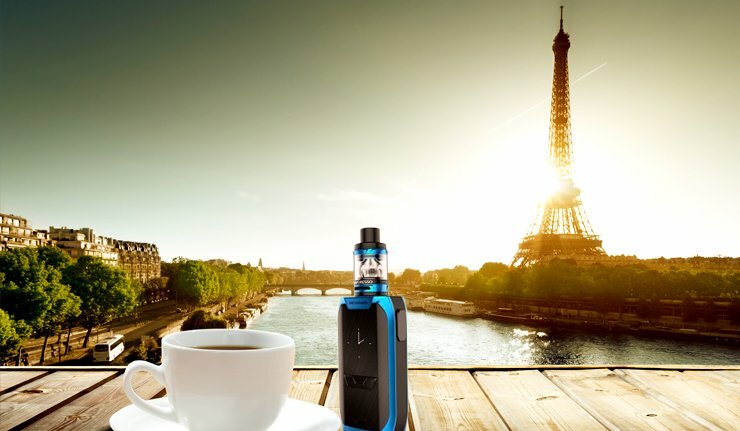 The thick vapour is rich and full of flavour, and trying out different e-liquids is a great experience with this kit. Featuring the now-famous OmniBoard chipset, safety is also a priority.